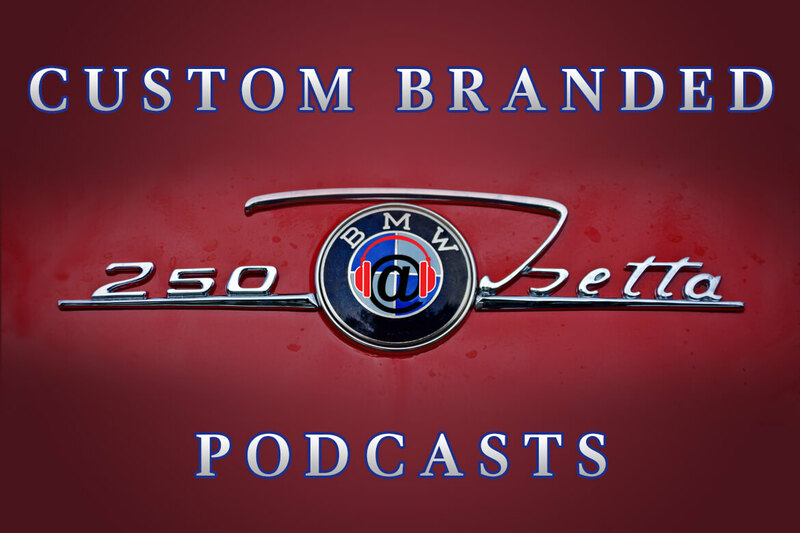 The word ‘authentic’ is used often used when it comes to the podcasting industry. There’s an authenticity that radiates in the manner that a show, a story line, or a podcaster connects to their audience. Podtrac (who provides measurement technology to many shows in the industry) even extended a sales arm to their company last year, calling it Authentic. 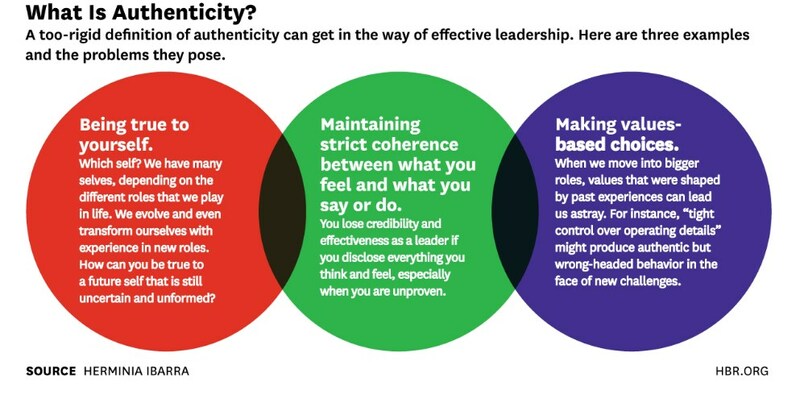 Authenticity has become the gold standard for leadership. So why are we filling you in on the depth and use of the word authentic within the industry? 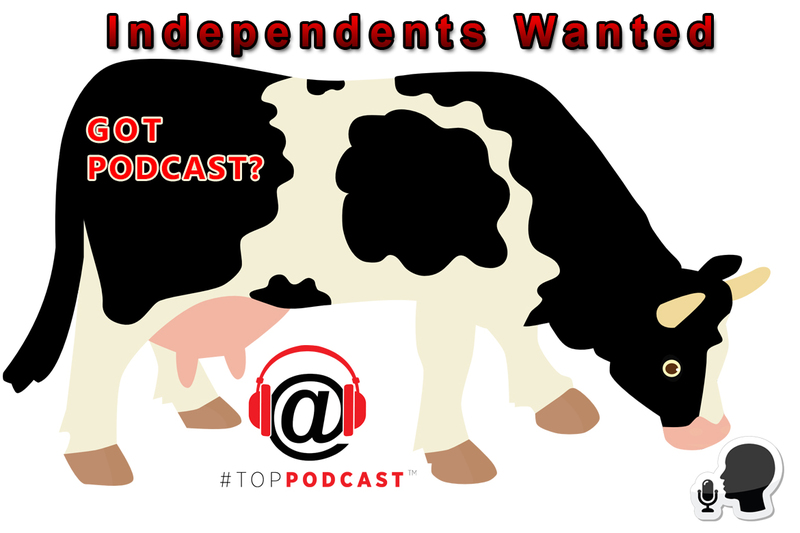 Because in our humble opinion, there’s no podcasting publisher that has captured the authenticity of originality more so than NPR. And they have the statistics, revenue and track record to back it up. NPR, a clear leader in the podcast industry and their powerful directory of shows has captured an authenticity unmatched by most. The word AUTHENTIC screams at you when you listen to a podcast on the NPR platform. It’s no surprise they are trailblazing a path within the industry. Shows like Hidden Brain, Ted Radio Hour, Embedded, Planet Money, and Invisibilia are driving younger, tech-savvy audiences to discover and embrace a love of on-demand listening. To some, it’s surprising that NPR is leading the way. But to me, it’s obvious they’ve uncovered a formula that works. And they are executing a strategy that other publishers are feverishly trying to mirror. 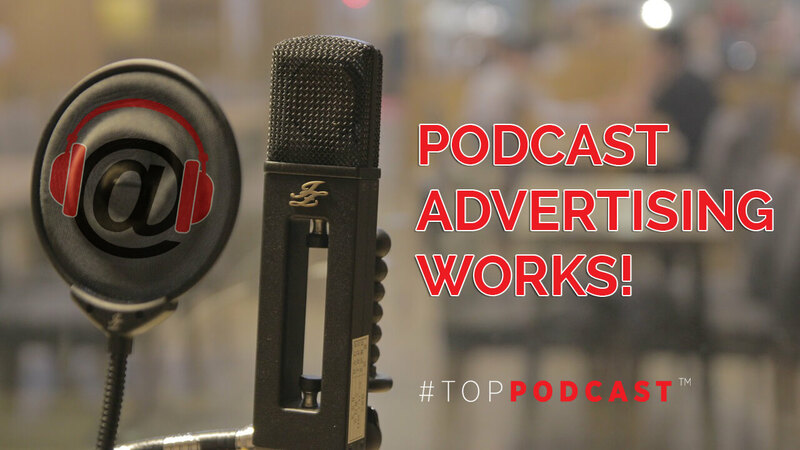 Their podcasts create ‘authentic’ connections to their audience, a lean-in experience captivating and connecting to their millions of loyal listeners. The success of their shows have allowed NPR to expand offerings, test market new podcasts, and expand offerings across their entire on-demand platform. Most importantly, NPR has been producing podcasts for over a decade, as they were one of the ‘early adapters’ of the medium. Hence, they’ve made it look easy in ascending to the top during this historic post-Serial craze. The ‘mainstreaming of the industry’, thanks to cord-cutters, changing consumption habits, and fact that 81% of Americans now own smartphones, has placed NPR at the heart of the podcast galaxy. Bottom line, there’s an inherent kinship with their audience, an authentic connection that NPR has successfully harnessed by using the power of the spoken-word format. They’ve figured out a formula, incubating new shows that deliver a compelling one-to-one message to their audience. NPR’s success in podcasting has also correlated into a substantial revenue for the company. 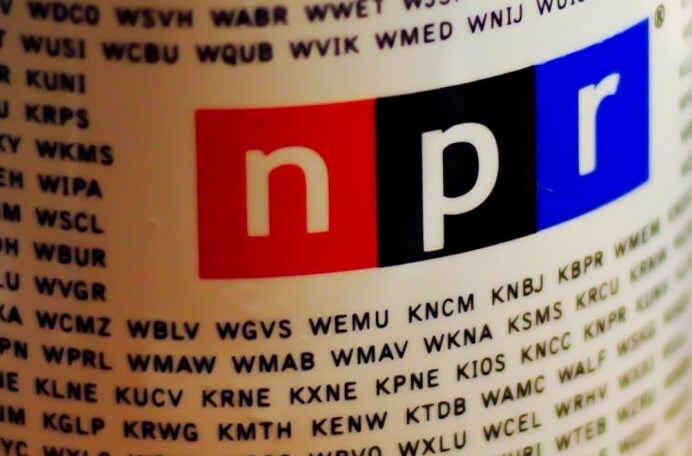 Some public reports have stated that nearly 30 percent of NPR’s revenues are derived from podcasts. Maybe they’ll fact-check us here…but no matter how you slice it, revenue growth has been exponential. But what really separates NPR from other publishers? It’s the fact that NPR is a news organization at its core. An alliance of professionals that literally, each day, compile news and effortlessly packages it in audio format. Hence, NPR understands the meaning of authenticity...specifically when it comes to curating content, and they understand how to tie it up in a bow for their audience. In a nutshell, this is what makes NPR & their powerful platform of Podcasts AUTHENTIC! Brands hold the NPR audience up on a pedestal, and it’s primarily due to the fact that NPR creates quality, authentic content that’s consumed by a valued listener. We urge you, the newpods that are discovering on-demand listening for the first time, to make NPR and their portfolio of shows one of your first stops! You can also discover & download their app directly in our Top App section. DISCOVER EVERYTHING NPR, by going to their website: NPR.ORG – click on the below banner to discover their authenticity…or simply take one of their shows for a test drive here, at TopPodcast.com!